As we become immersed in the 2016 Christmas it is important to remember that the reason for the season was a refugee for a large part of his early life, not only that he was the son of a single mother from Palestine. We are exhorted to welcome him into our hearts, what do you think the chances are of he and his family being welcomed to seek sanctuary in the UK in this day and age? I have put together a short list of books about refugees, immigrants and asylum-seekers for readers of all ages below. 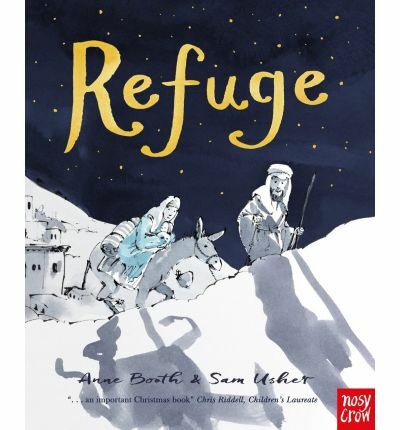 Refuge by Anne Booth and Sam Usher, it is the Christmas story seen through the eyes of the Donkey, simply told with beautiful illustrations it is a timeless work that could be the story of a refugee family today. 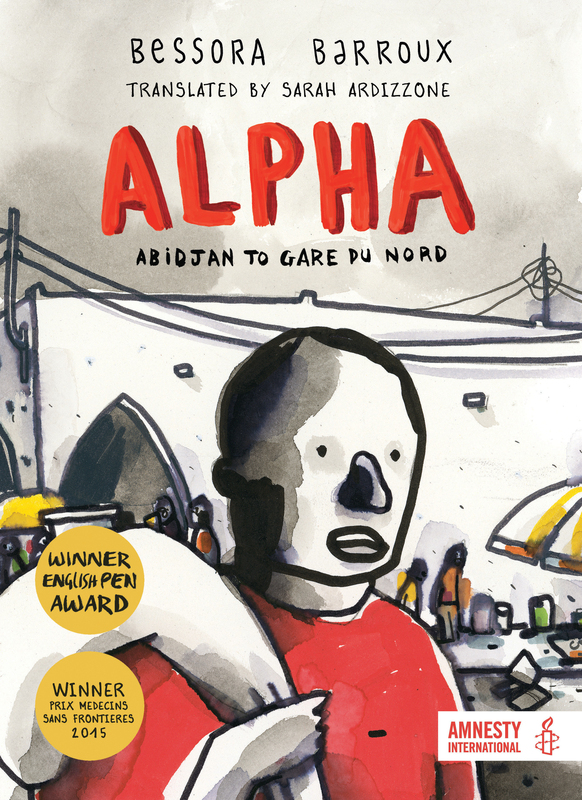 Alpha: Abidjan to Gare du Nord by Bessora and Barroux, translated by Sarah Ardizzone is a heart-breaking, award-winning graphic novel detailing the journey Alpha takes from his village in Cote d’Ivoire to Europe. With a visa this would only take a few hours but for refugees it is a dangerous, life-threatening journey of many months. 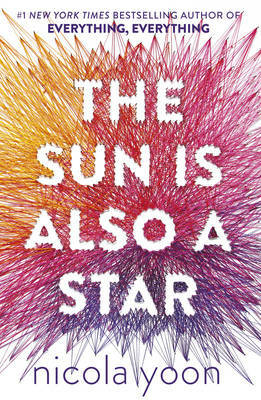 The Sun is Also a Star by Nicola Yoon a love set in New York City, between Daniel a Korean-American and Natasha the daughter of illegal immigrants from Jamaica and the 12 hours they spend together before her family is deported. 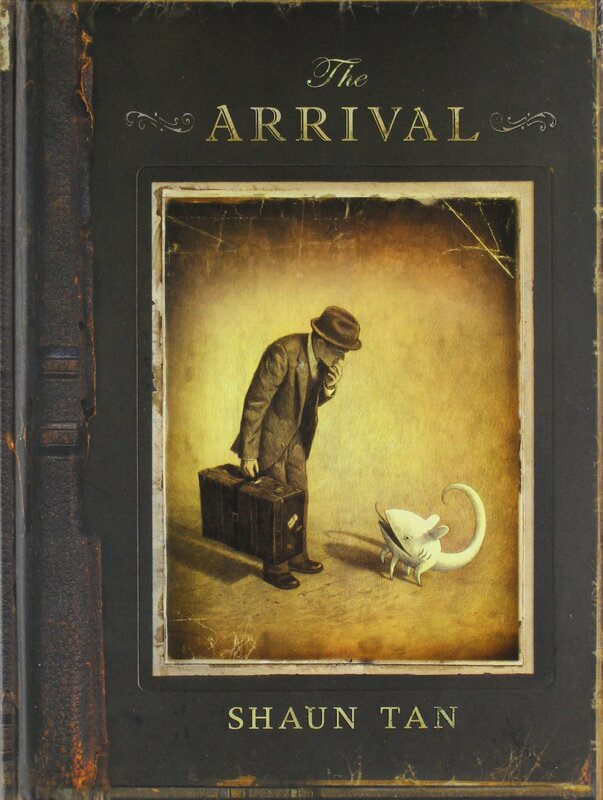 The Arrival by Shaun Tan is a wordless graphic novel detailing the arrival of a migrant in a strange, foreign land. The Arrival is a masterclass of wordless storytelling, showing through imagery the difficulty migrants often face when arriving in an alien culture. 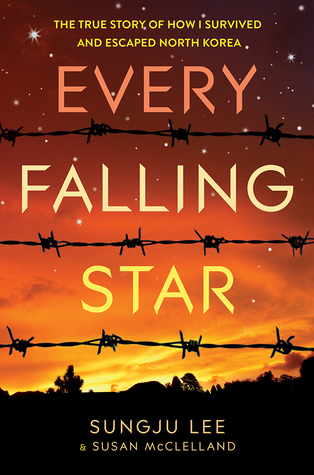 Every Falling Star by Sungju Lee and Susan McClelland is the chilling memoir of Sungju Lee’s life as a street child and later his escape from North Korea to a new life in Canada. 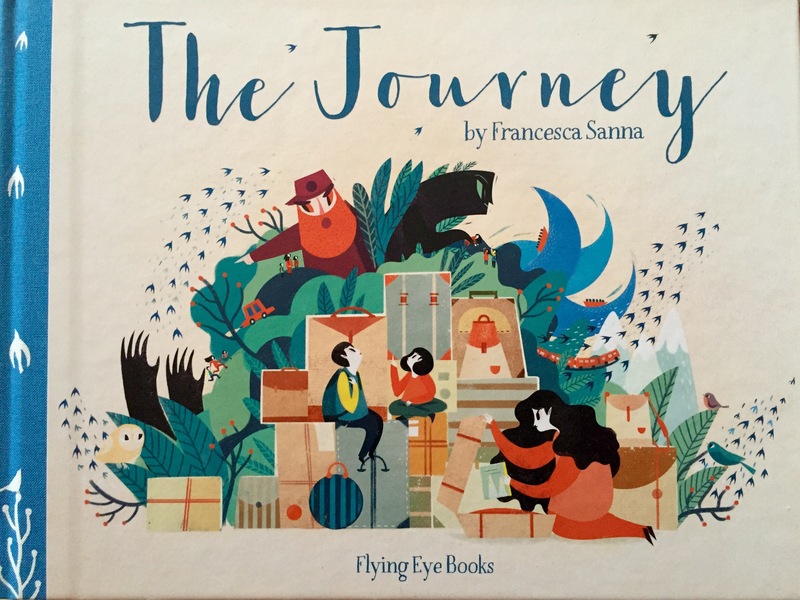 The Journey by Francesca Sanna is a picture book that has an effect like an unexpected punch to the stomach. After the death of her husband in a civil war, a woman takes her two children on a journey towards safety. I have never read a picture book that affected me so deeply, perfect for discussing war and refugees with readers of all ages.